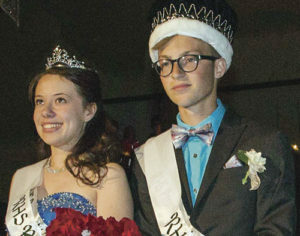 Selected as prom queen by the RHS students was Stephanie Tuck, left, while king was Marshal Way. Members of the 2015 Rangely High School Prom royalty court. 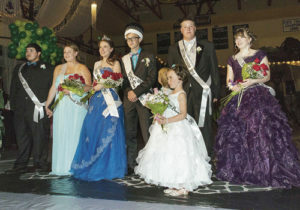 From left to right are court members Manuel Ramirez, Sierra Brannan, Stephanie Tuck, Marshal Way, Layne Mecham and Michelle Gohr. 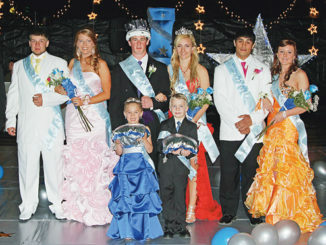 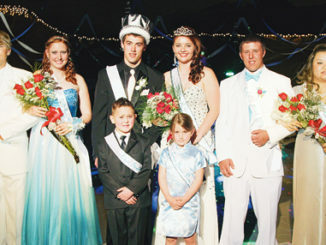 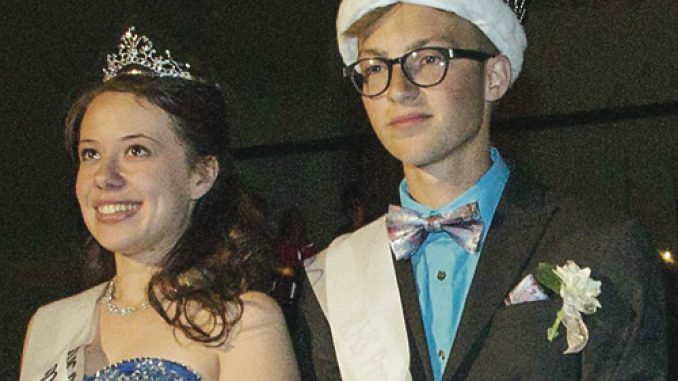 Members of the royal court were crowned Saturday night during the Rangely High School prom.